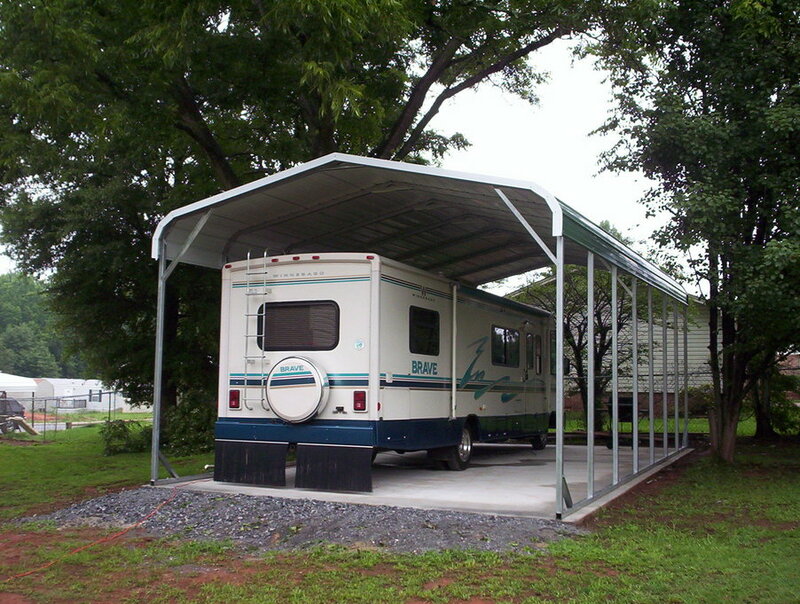 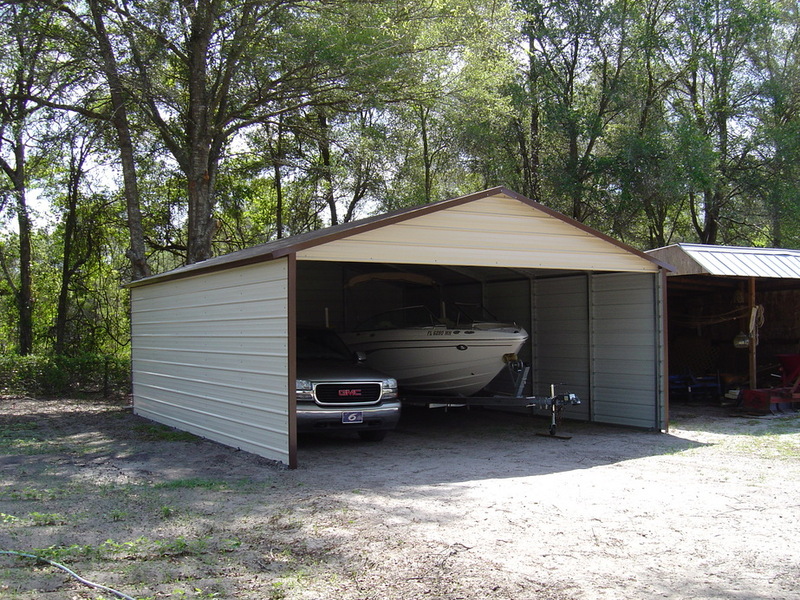 Carports are a great way to protect your cars, trucks, RVs, travel trailers, boats, motor homes, farm equipment and tractors from the harsh weather! 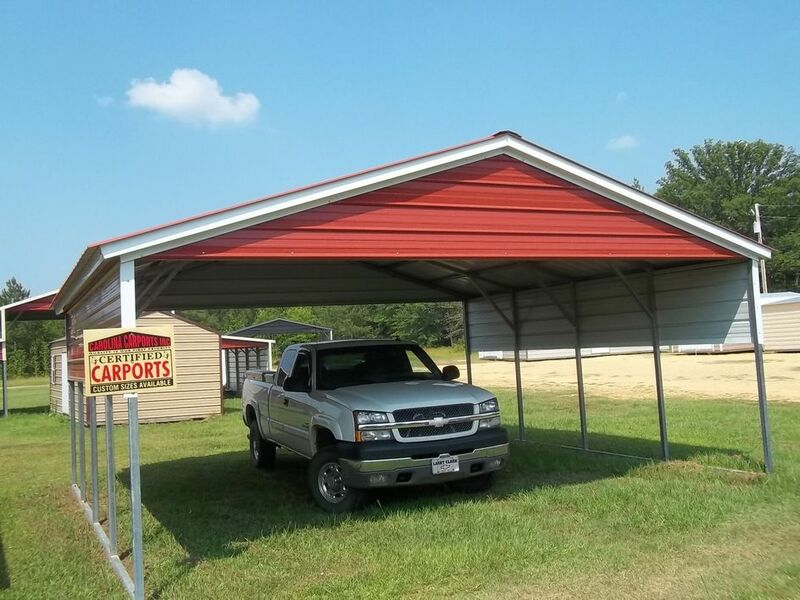 At Blairsville GA Carports we offer the widest range and largest selection of metal carports in the industry. 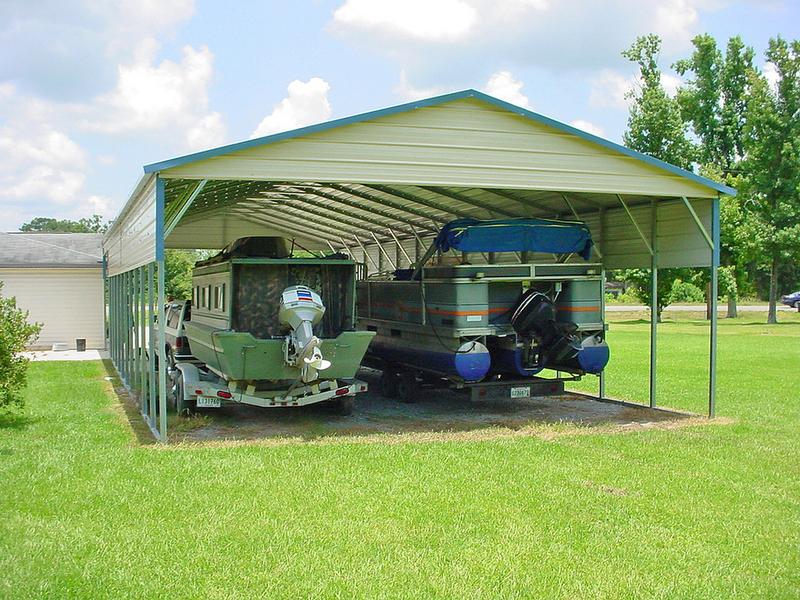 Our steel carports for sale range from 12' to 60' wide and as long as you want! 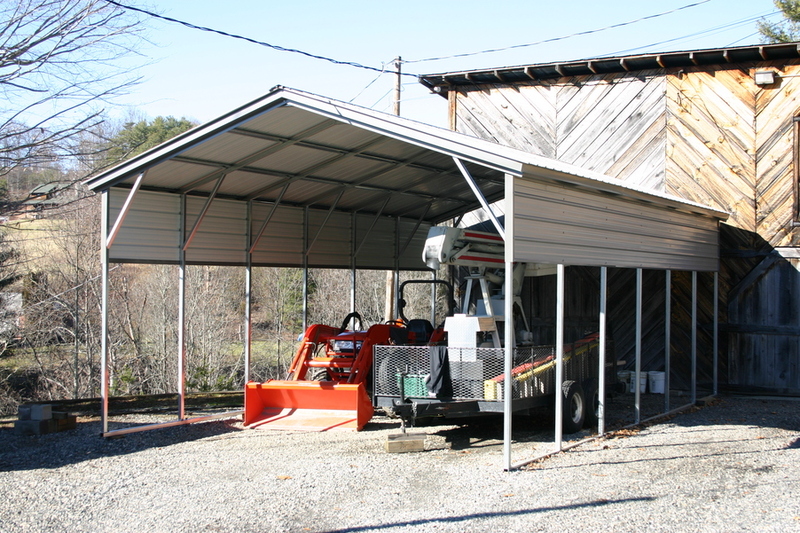 Blairsville GA metal carports are offered in 3 different styles (Regular, Boxed Eave and Vertical) and range from standard 6' side height up to 20'! 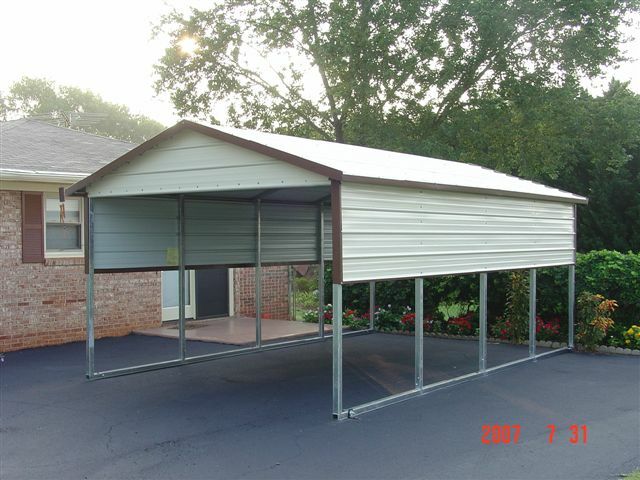 In addition we offer 13 different colors for your carport! 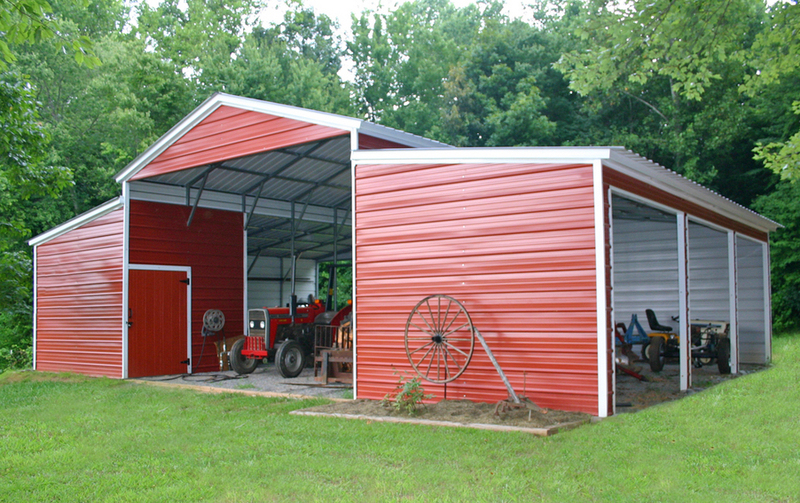 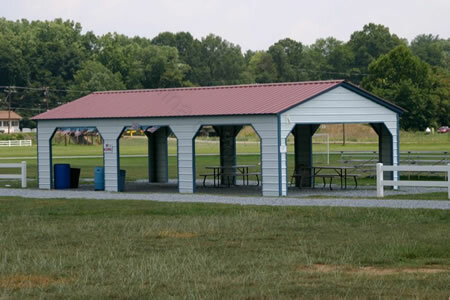 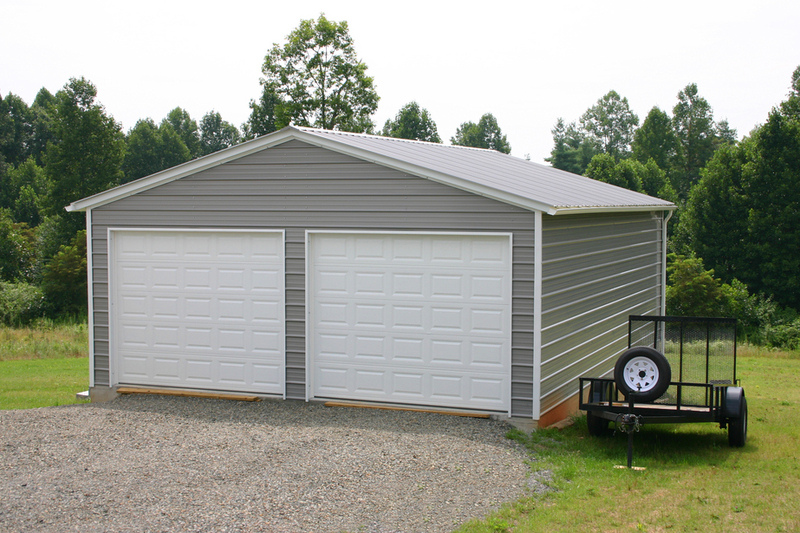 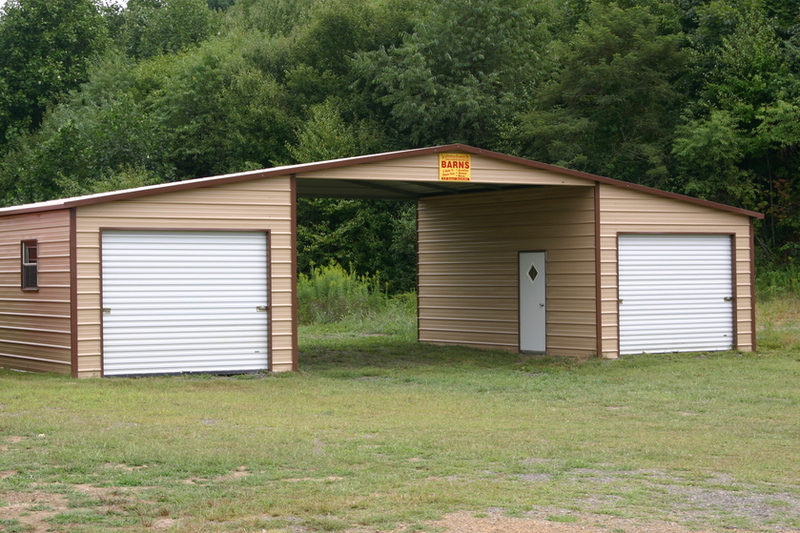 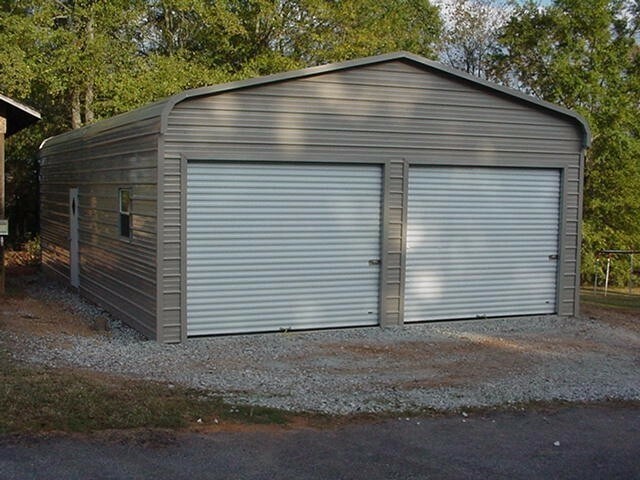 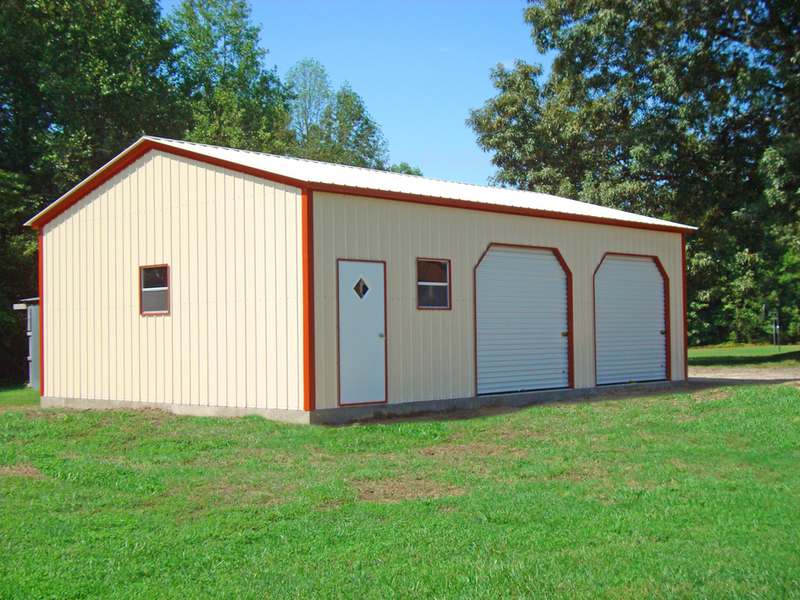 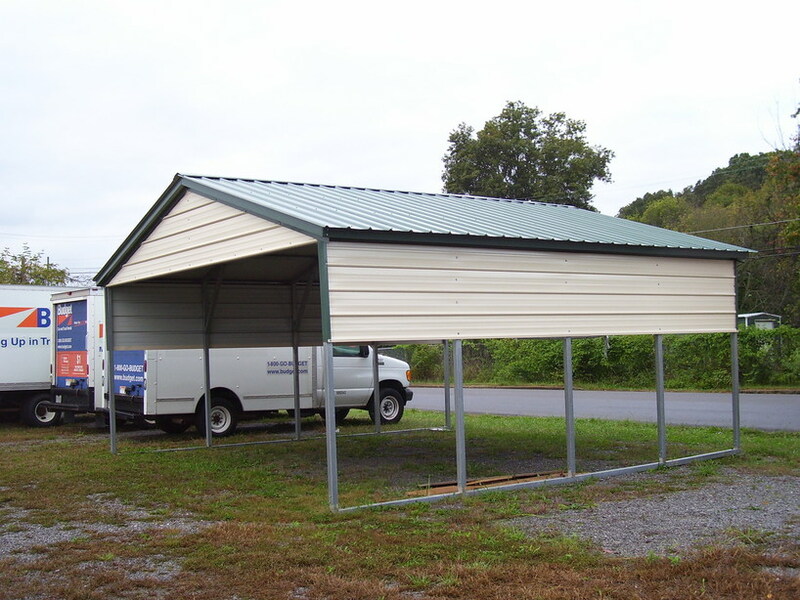 Blairsville GA Georgia carports also offer different gauges of steel framing 14 ga standard or 12 gauge which is thicker and offers a 20 year rust through warranty! 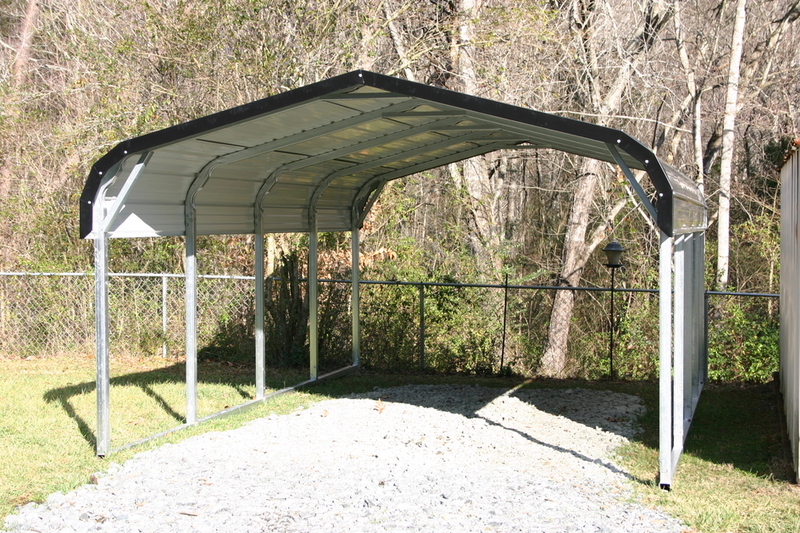 Carports are great when you need storage space quickly because they are usually delivered in 2-4 weeks(up to 8 weeks) and most take less than a day for the contractors to assemble! 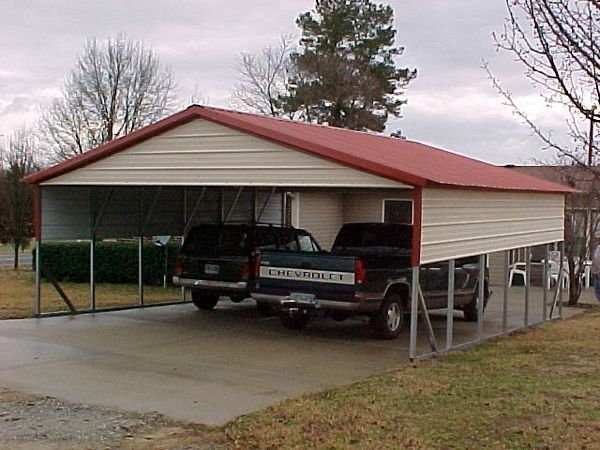 We also offer carport kits for the do it yourself customers! 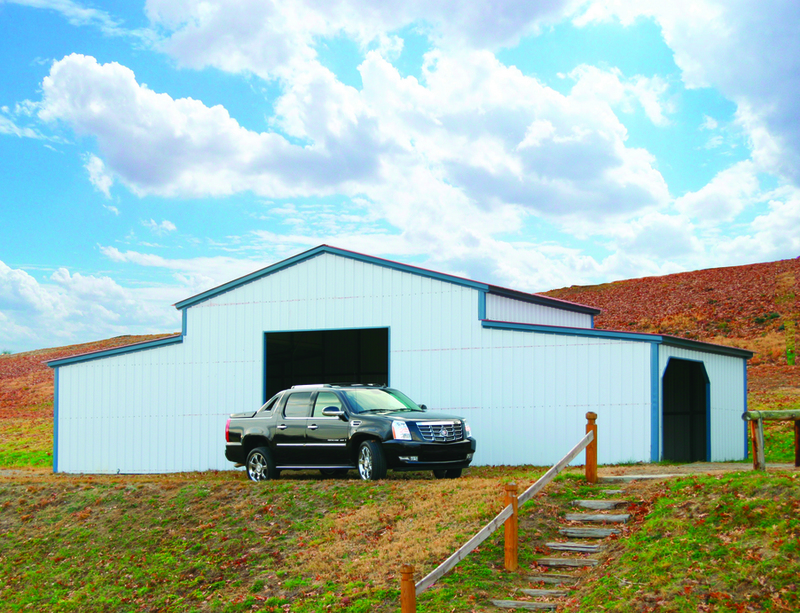 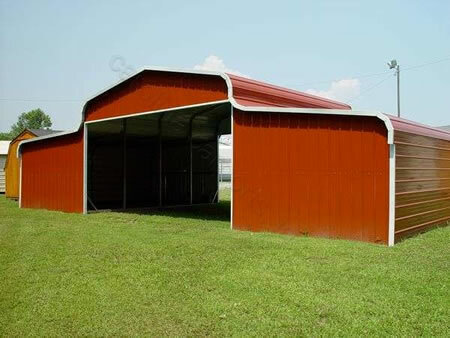 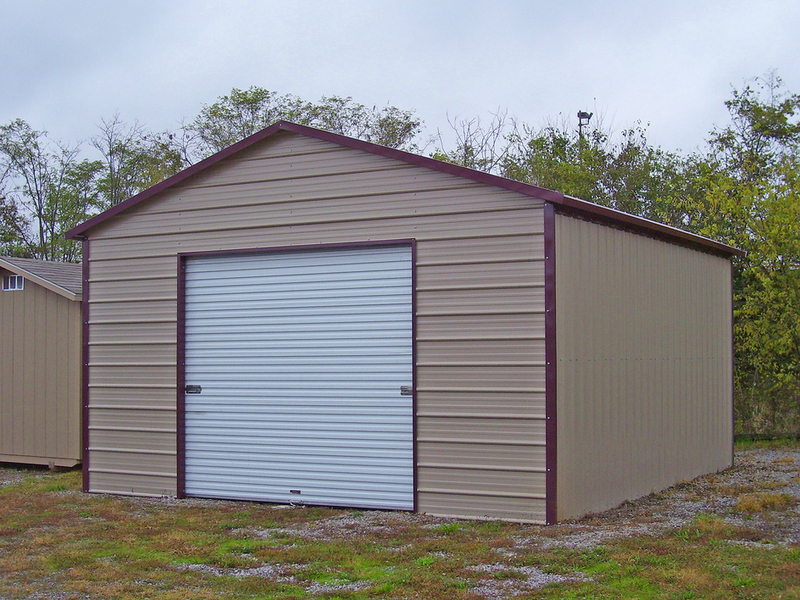 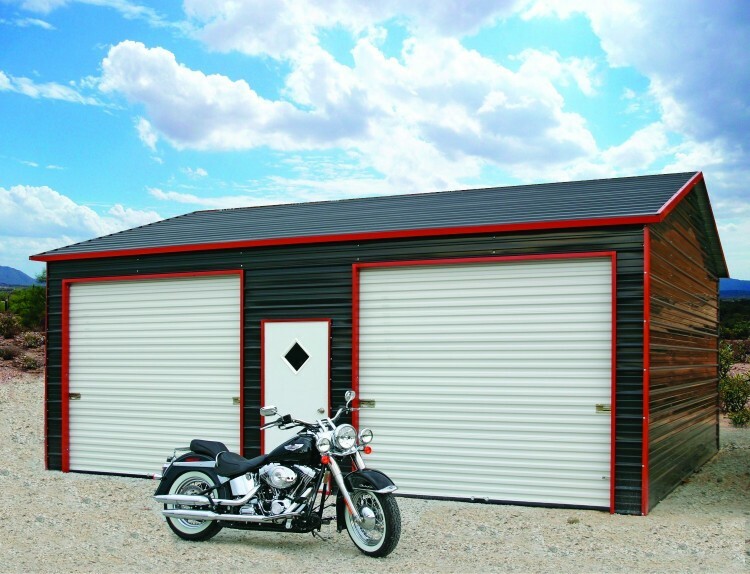 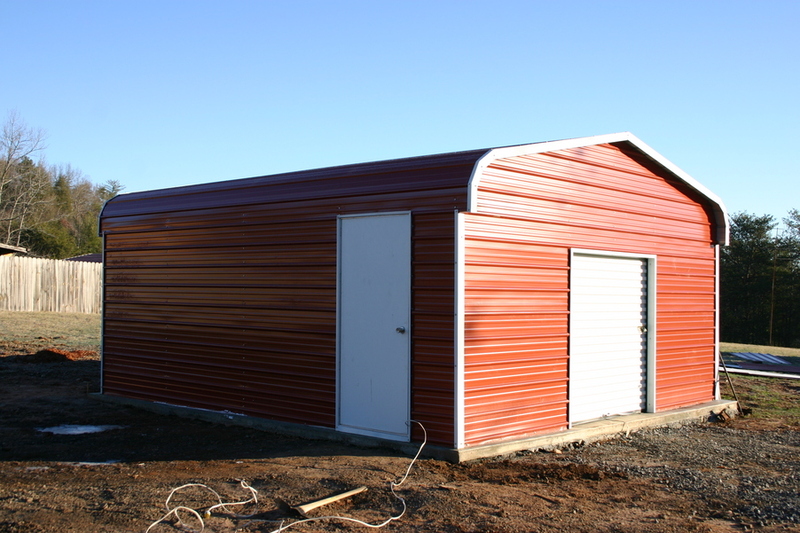 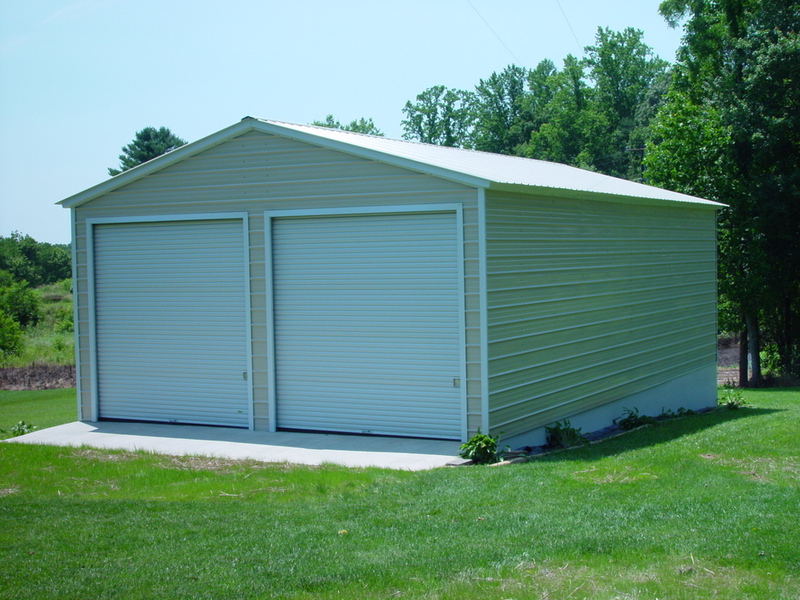 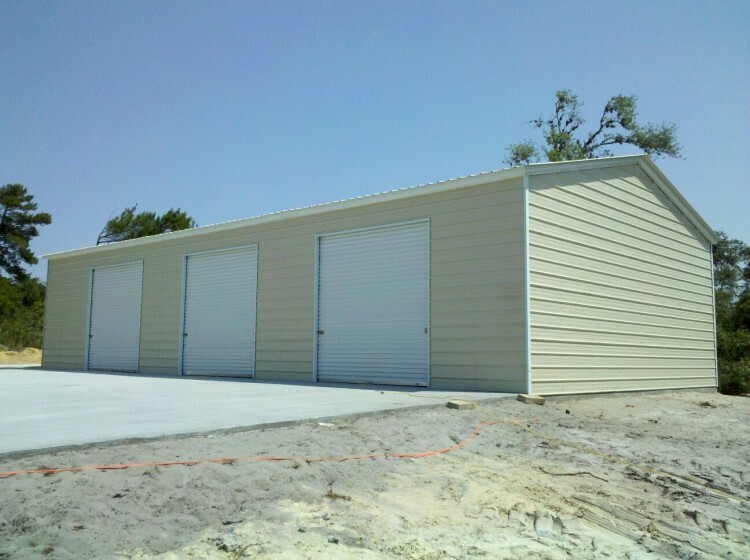 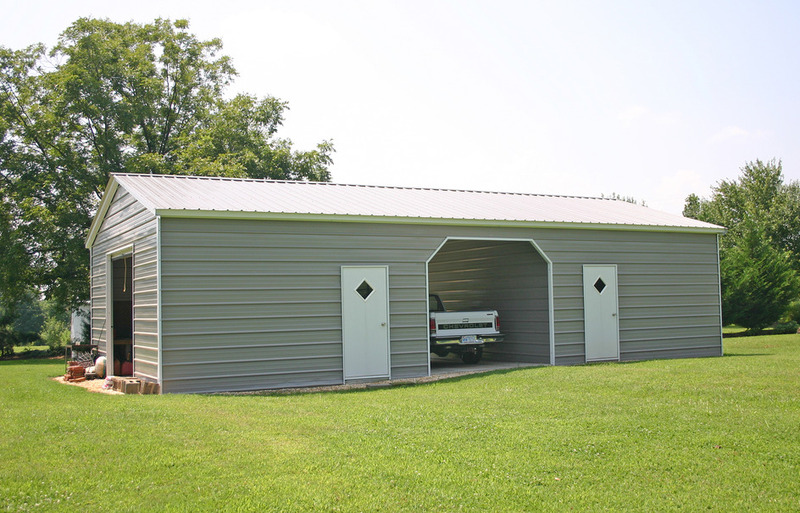 In addition to carports we also offer metal garages, rv covers, utility carports, metal barns, steel buildings, sheds, storage buildings, storage sheds, portable buildings, pole barns, arch buildings, quonset huts, commercial buildings, red iron buildings and steel warehouses! 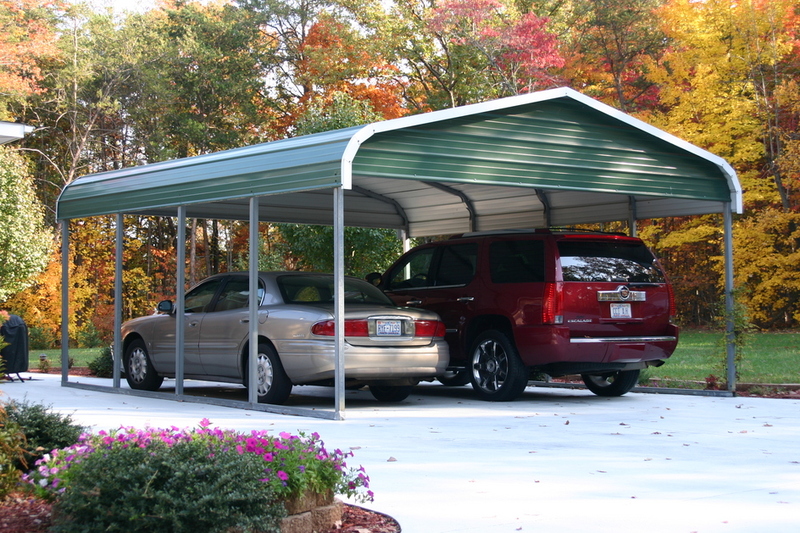 Always remember to check with your local code enforcement or building department before purchasing your carport! 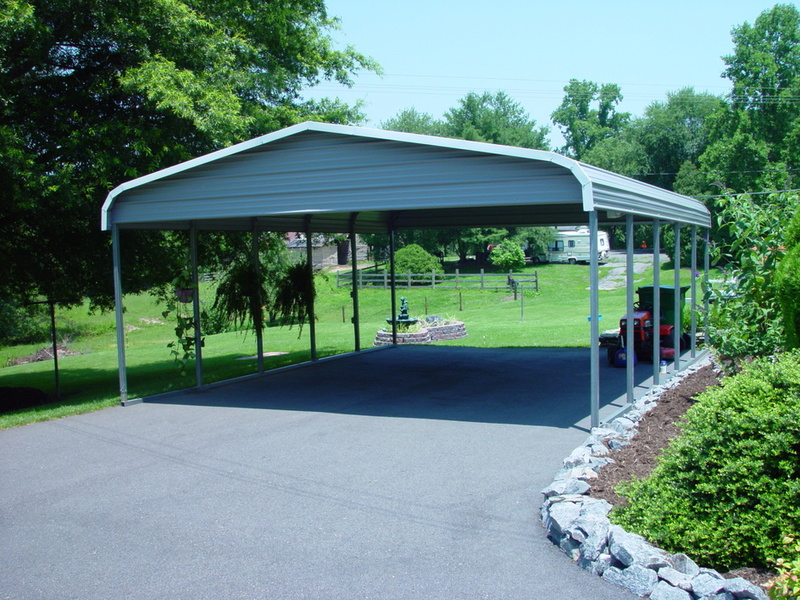 We have a small selection of carport packages below. 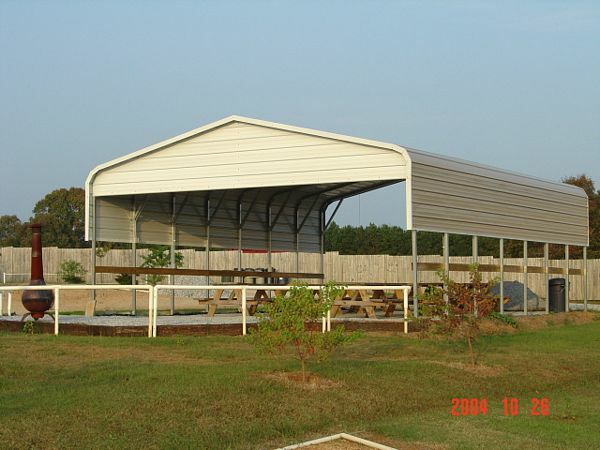 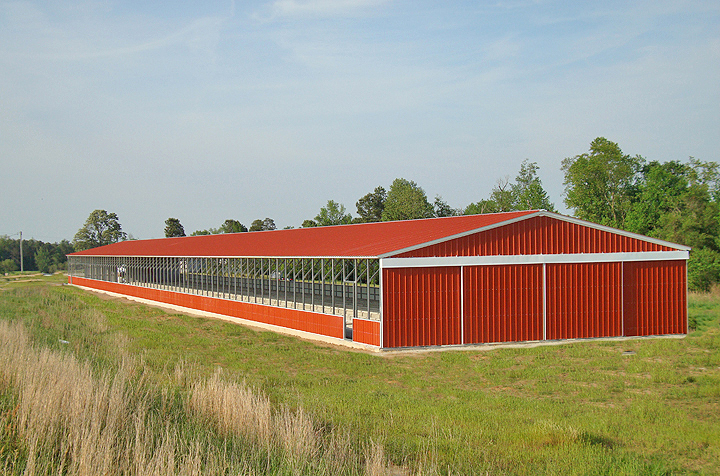 If you don't see what you are looking for or just have a question feel free to call us toll free at 1-877-662-9060 or email us: sales@mayberrymetalstructures.com​ today!